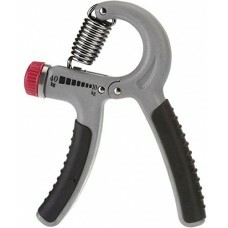 Adjustable Hand Gripper - Exerciser Strengthener Hand Exerciser Resistance 10Kg To 40Kg For Gym,Stro.. 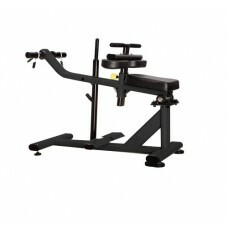 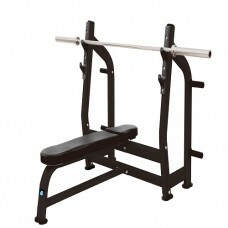 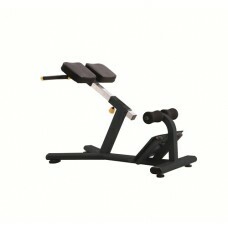 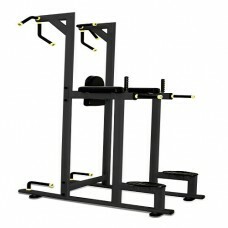 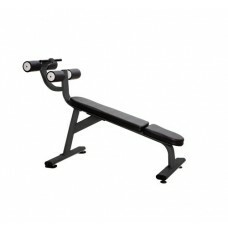 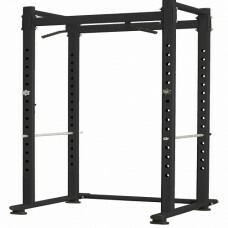 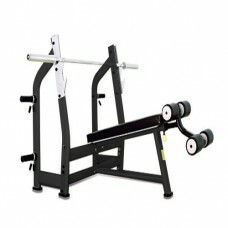 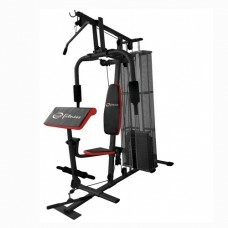 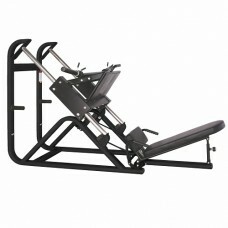 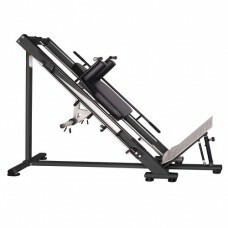 Chest ExpanderMultifunction Fitness Tool Versatile design of this chest exercise equipment lets you .. 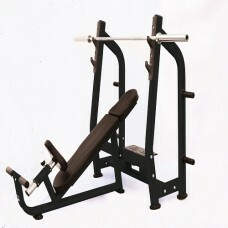 Chest Expander Silicon Resistance TubeChest Expander Benefits Not only is this device easy to use, b..
Energie fitness Hank Squat & Leg Press Machine J-022A(1 year warranty)ENERGIE FITNESS is a..
Energie fitness imported Dumbbell rack J-030ENERGIE FITNESS is a trademark specialized in commercial..
Energie Fitness Imported Home Gym EHG-012ENERGIE FITNESS is a trademark specialized in commercial ca..
Energie Fitness Imported Home Gym EHG-013ENERGIE FITNESS is a trademark specialized in commercial ca..
Energie fitness imported Luxury Decline bench J-024ENERGIE FITNESS is a trademark specialized in com..
Energie fitness imported Roman chair J-026ENERGIE FITNESS is a trademark specialized in commercial c..
Energie fitness imported Seated calf machine J-029ENERGIE FITNESS is a trademark specialized in comm..
Energie fitness imported Vertical knee raise J-027 ENERGIE FITNESS is a trademark specialized i..
Energie fitness imported web board J-028ENERGIE FITNESS is a trademark specialized in commercial car..
Energie fitness Luxury Incline bench J-025(1 year warranty)ENERGIE FITNESS is a trademark specialize..
Energie fitness Incline Squat Machine (45*) J-022(1 year warranty)ENERGIE FITNESS is a tradema..
Energie Fitness Iron Weight Plates With rubber coated Olympic Weight 40 KG (1 pair- 2pcs)ENERGIE FIT..
Energie Fitness high quality iron With rubber coated Olympic Weight Plates Weight 50 KG (1 pair - 2 ..
Energie Fitness high quality iron With rubber coated Olympic Weight Plates Weight 30 KG (1 pair - 2 ..
Energie Fitness high quality iron With rubber coated Olympic Weight Plates Weight 20 KG (1 pair - 2 ..
Energie Fitness high-quality iron With rubber coated Olympic Weight Plates Weight 10 KG (1 pair - 2 ..
Energie Fitness high-quality iron With rubber coated Olympic Weight Plates Weight 15 KG (1 pair - 2 ..
Energie Fitness high quality iron With rubber coated Olympic Weight Plates Weight 5 KG (1 pair - 2 p..
Energie fitness imported Squat Rack J-021 (1 year warranty)ENERGIE FITNESS is a trademark specialize..
Energie fitness imported T-Arm machine J-031 (1 YEAR WARRANTY)ENERGIE FITNESS is a trademark special..
Energie fitness Weight Flat Bench for Bench Preess J-023 (1 year warranty)ENERGIE FITNESS is a trade..
Energie Fitness high quality iron With rubber coated Olympic Weight Plates Weight 60 KG (1 pair - 2 .. 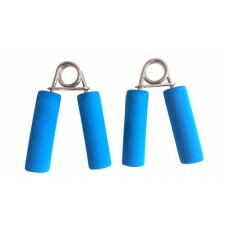 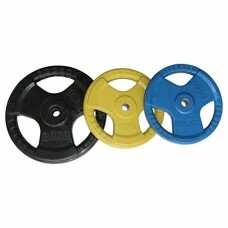 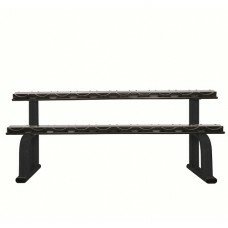 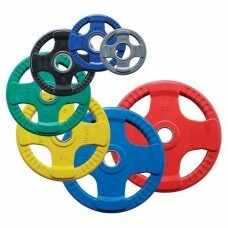 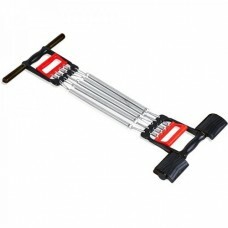 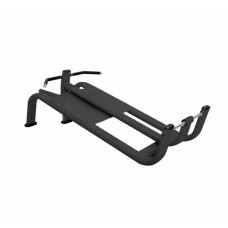 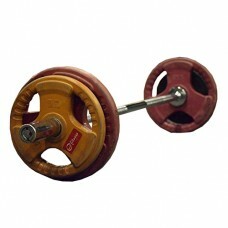 Plastic Push-up standPerfect Push Up Bar Set For Dips. 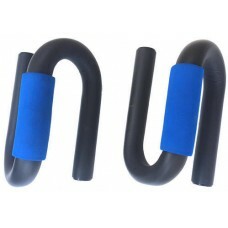 Ergonomically S Shape Design To Give You Extr..